No matter your age, you can always look to women with impeccable style for inspiration. 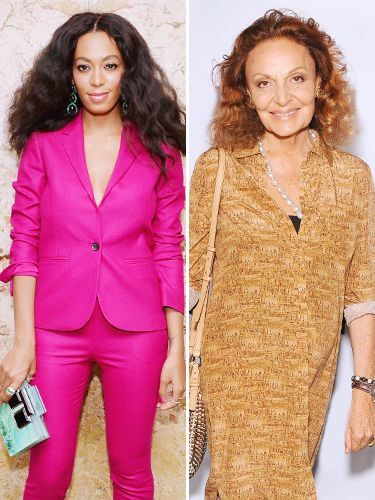 With fashion icons like Jenna Lyons, Ashley Olsen, and Diane von Furstenberg, you’d be crazy not to take notes. Whether you’re in your 20s and searching for a truly sophisticated look, or in your 40s and on the hunt for ways to wear trend-driven pieces, we’ve got looks for each decade to try. Scroll through to make sure you’re set with the freshest outfit inspiration! Which outfit combination would you wear? Let us know in the comments below!